The 2018 documentary movie, Dark Money, ironically shed much light on the subject of corporate money being funneled into 501(c)(4) (social welfare) and 501(c)(6) (association) nonprofit organizations to elevate candidates who would in turn support corporation agendas. 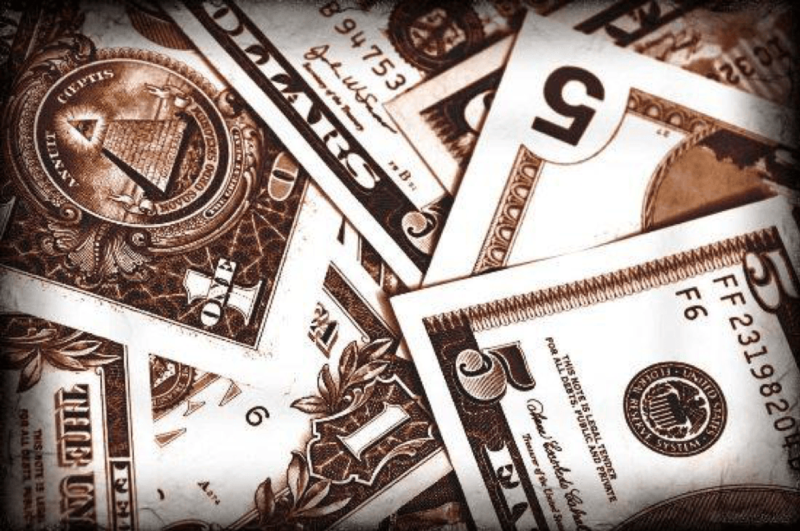 Between 2010 and 2016, over $800 million in dark money was spent in federal elections alone according to Ciara Torres-Spelliscy’s 2017 article, Dark Money as a Political Sovereignty Problem. 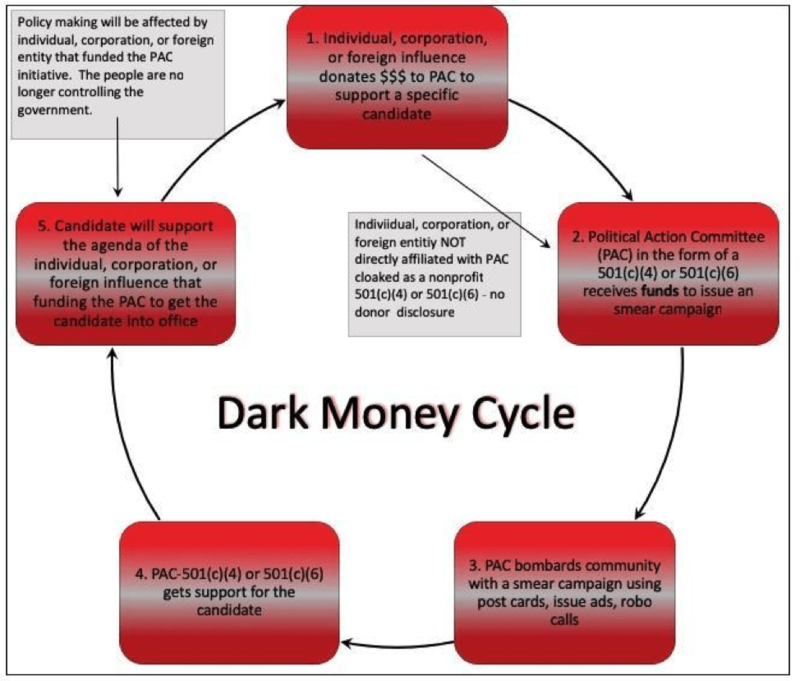 Dark money is the process of an individual, corporation, or foreign entity funding a political actions committee (PAC) that is veiled as a nonprofit 501(c)(4) or a 501(c)(6) tax-exempt lobbying organization to support a particular candidate. This PAC will then use the funding without disclosing its donors to run a smear campaign against opposing candidates by bombarding relevant communities with postcards, issue advertisements, robo calls. Once the candidate gains support and wins the office, this candidate will then turn and support the agenda of the individual, corporation, or foreign entity. This is a dangerous cycle that hands over control of the government to the corporations, wealthy individuals, and possible foreign entities; the people no longer control the government as the forefathers established in the United States Constitution. Instead, the candidate pushes a directed agenda through the legislative platform to create policies and help pass laws that will benefit the very entity or individual that funded the efforts to place the candidate in office. This is why we the people are shell-shocked when certain election outcomes from the federal level down to the local level reflect extreme ideals. There is much movement in Washington D.C. regarding donor transparency with respect to nonprofit groups buying ads or attacking political candidates. In the matter of The Citizens for Responsibility and Ethics in Washington, et al, v. Federal Election Commission and Crossroads Grassroots Policy Strategies, the ethical question hanging in the air is whether nonprofits involved in election campaigning should disclose the donors funding dark money. I think they should and the Supreme Court agrees with the Chief Judge Beryl A. Howell of the U.S. District Court for the District of Columbia, who struck down a FEC regulation on anonymous gifts to “dark money” groups (Overby, August 6, 2018). I believe that the constitutional rights of the people should be preserved. The government is for the people, by the people; not for wealthy individuals, corporations, and especially not foreign entities. Unfortunately, as with most legal holdings, loopholes will abound. 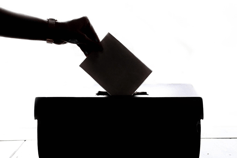 The 2018 ruling has a narrow application stating, “donors giving more than $200 to nonprofits “for the purpose of furthering an “independent expenditure” have to be disclosed to the FEC.” Now, this means that nonprofits in the election game and dealing with dark money can control the categorization of donor funds. Who is watching? A wink here and a nod there from a corporation donating to a familiar nonprofit political action committee and it is business as usual. Nonprofit organizations that traditionally have been labeled in common parlance as social welfare organizations. The IRS code states, “The promotion of social welfare does not include direct or indirect participation or intervention in political campaigns on behalf of or in opposition to any candidate for public office. However, a section 501(c)(4) social welfare organization may engage in some political activities, so long as that is not its primary activity.” Dark money activity goes beyond pushing the envelope with respect to the IRS code; it rips the envelope. 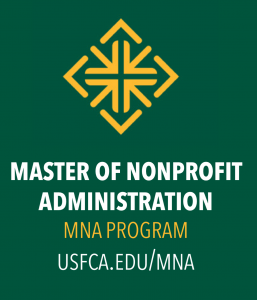 The idea that social welfare and trade association nonprofit organizations are used to manipulate and influence local, state, and federal government upsets the nonprofit institute as an economic sector. The purpose of dark money is to conceal donors who fund PACs to directly change the course of the political arena. Transparency, accountability, and disclosure will help to place the control of government back in the hands of the people. Sound bite of NPR’ article regarding Supreme Court holding for donor disclosure prior to 2018 midterm elections.